ike-scan is a command-line tool for discovering, fingerprinting, and testing IPsec VPN systems. It constructs and sends IKE Phase-1 packets to the specified hosts, and displays any responses that are received. Decode and display any returned packets. 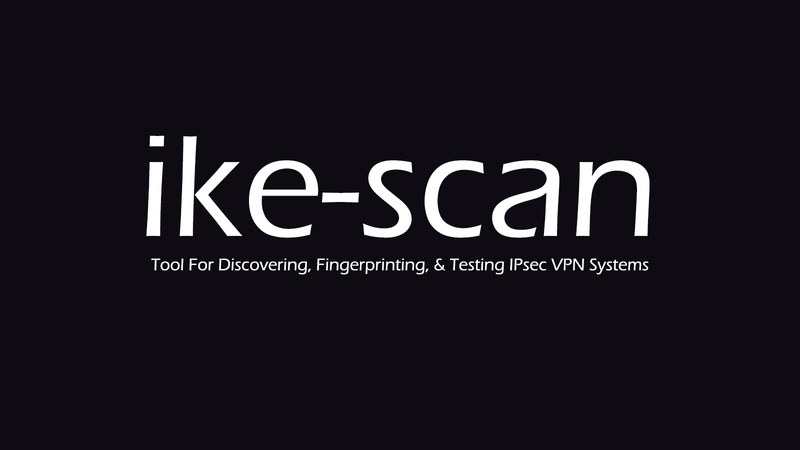 ike-scan works on Windows, Linux and most Unix systems.